It is present in every household, every gathering. It is not called “The Real Yellow” for nothing! 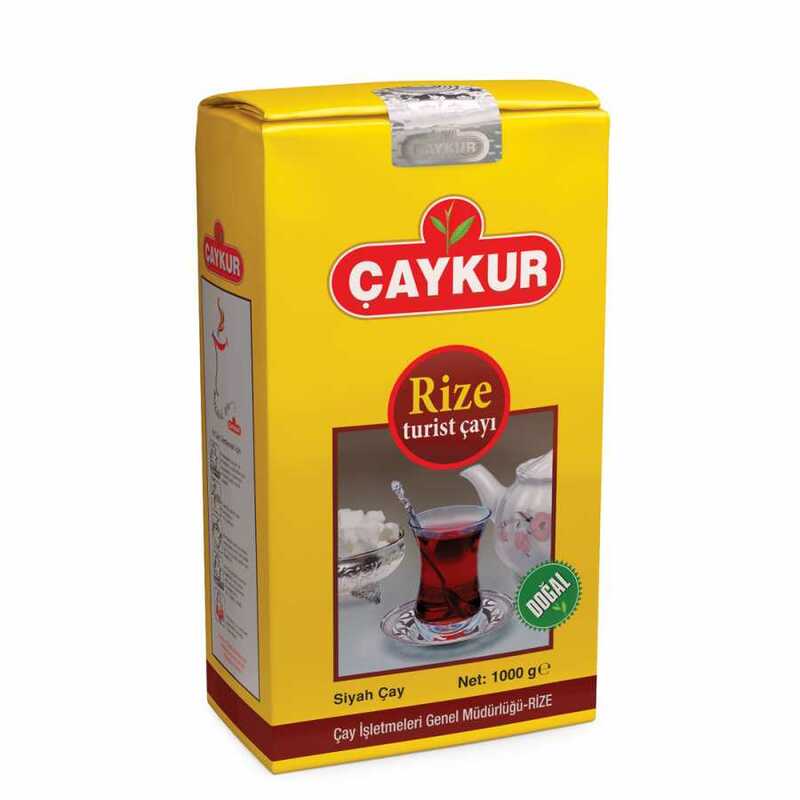 With its long-standing past and delicious aroma passed down to many generations, Rize Turist is the tea of our family. 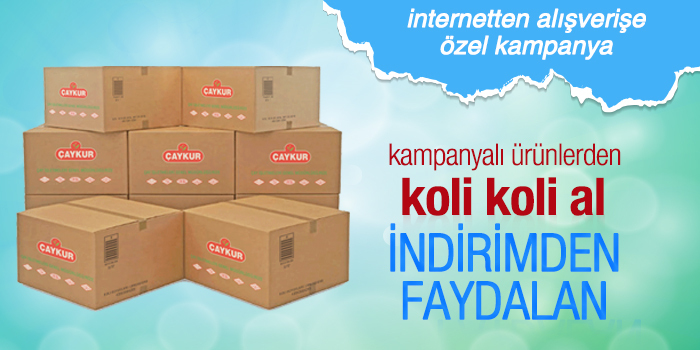 An economic choice for quality tea lovers, it is sold in 100, 200, 500, 1000 and 2000 gr packages. Altınbaş Earl Grey 100 Gr.